Haven't really delved into this at all. Came across this article at the link below. Other than the form which I kind of gloss over at any new doctors office. I really don't know much about HIPAA. 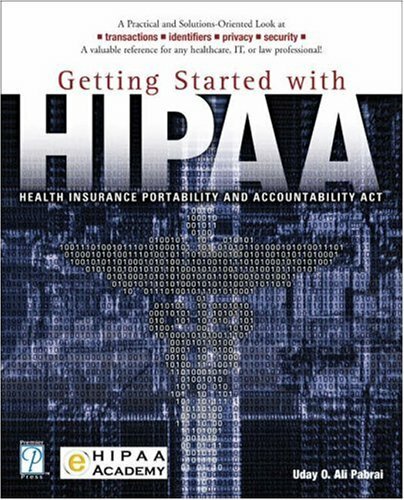 The author at the link below has a link to some more documentation on HIPAA. Just posting this as one of those things I'd like to read more on when I get a chance (Sarbanes-Oxley is another one).